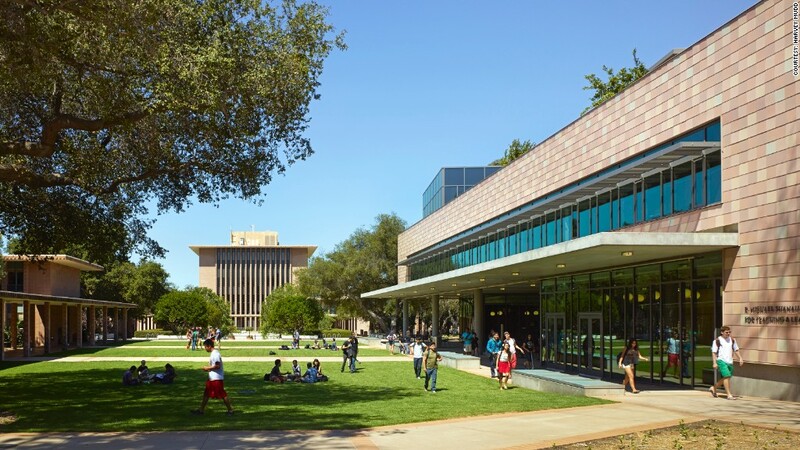 A bachelor's degree from this science and engineering school in Claremont, Calif., is the most valuable in the country, according to report from PayScale, a website that tracks pay data. On average, alumni from this private college make $1.1 million more during the first 20 years of their career than peers who went straight to work out of high school, PayScale found. "Of course, a college decision is not all about earnings, but they should certainly play a part when making choices about how much to borrow for a college education," said Katie Bardaro, an economist at PayScale. While Harvey Mudd has claimed the top spot for ROI for the past three years, that doesn't mean tuition is cheap. In fact, it's is one of the most expensive schools in the country. PayScale economists calculated the total median pay for a school's undergraduate alumnus over a 20-year career and compared it to that of a high school graduate who worked for 24 to 26 years. They then subtracted the college's average cost of attending -- including tuition, room and board, and books -- and took scholarships and grants into account. From that, they determined the school's return on investment (in 2013 dollars). Alumni who went onto graduate school or other higher education were excluded from the calculations.